On March 22, 2017 a terrorist attack in the heart of London left several people dead. The description of the attack from two leading media companies took very different approaches. The New York Times took a very different approach. The New York Times ran an article “Deadly Attack Near U.K. Parliament; Car Plows Victims on Westminster Bridge,” which ran over 1700 words. At no time did the article mention the words Muslim or Islamic. I’m glad that the Times was avoiding male-bashing. Or maybe it was because the New York Times did not want to assume that the terrorist did not identify as a woman? The Times did quote someone that noted that these kinds of terrorist attacks have occurred in other countries – including Israel. 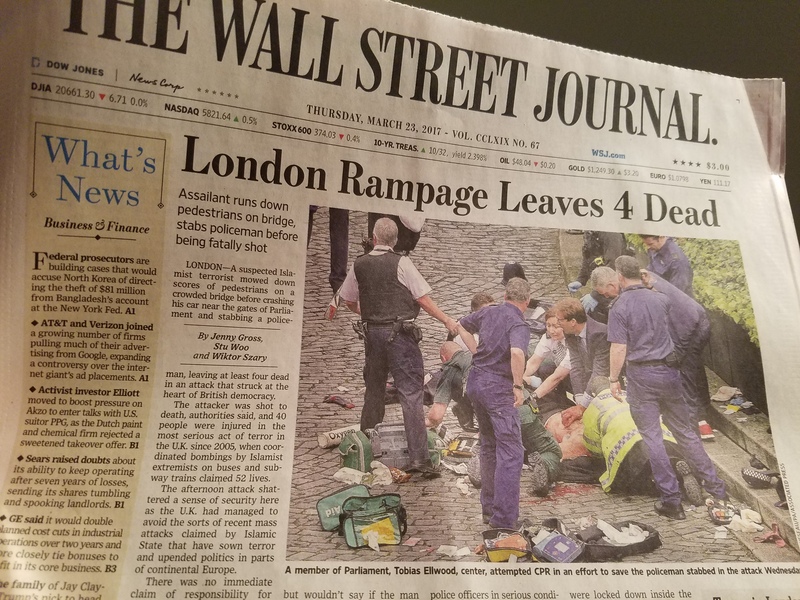 That was an improvement relative to the Wall Street Journal that recalled vehicular attacks in France and Belgium, as well as Islamic terrorism in Canada. But not such terrorism in Israel. Pretty extraordinary, since the car-ramming attacks in Israel were so prevalent in recent years. 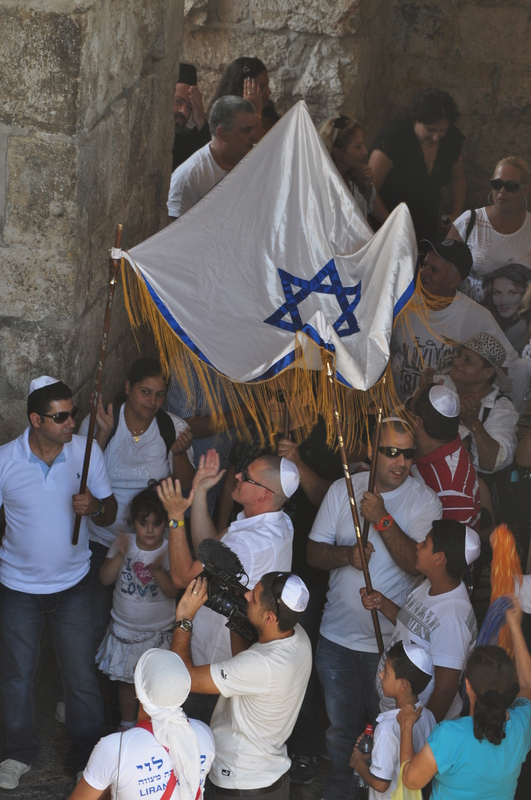 Should the pro-Israel community claim a small victory? Maybe. Summary: The new leaderships at the UN and US have joined to take a forceful approach to anti-Israel rhetoric, in a sharp break from the prior regimes. Alas, the New York Times still does little to report on it and educate its remaining readership. 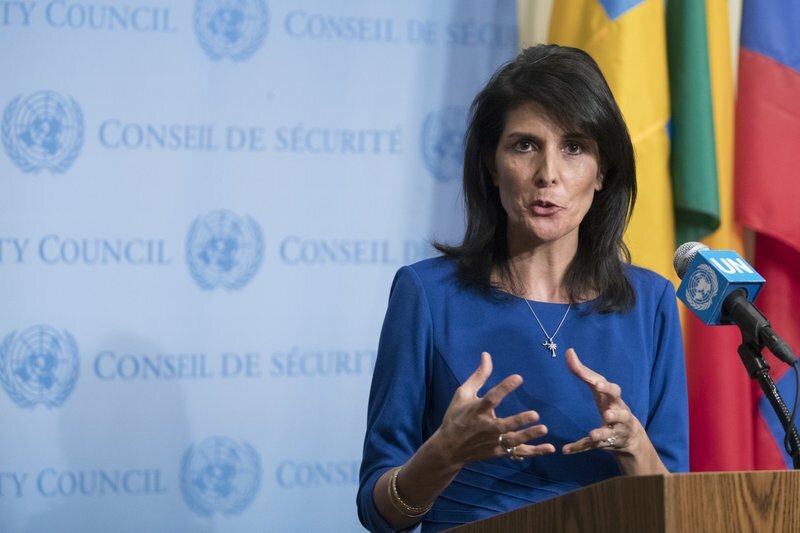 The new Trump administration’s ambassador to the UN, Nikki Haley, pounced on the report and pressured the new UN Secretary General Antonio Guterres to have it withdrawn. Not only did he have the report removed from the UN website, one of the authors of the report resigned. This is in sharp contrast to the reactions of the prior regimes of US President Barack Obama and UNSG Ban Ki Moon who applied no such pressure to even worse false accusations. One of the authors of the March 2017 UN report, Richard Falk, is a notorious anti-Semite. In December 2013, he said that Israel’s “criminal intention [toward Palestinians] is genocidal.” Canada quickly called on the UN to fire Falk. The US and UN distanced themselves from Falk’s comments but would take no aggressive action for his removal. The tolerance for anti-Semitism from the Obama and Ban regimes was neither new nor surprising. It was pervasive. Obama was reluctant to use US pressure on the world body. He believed that everybody was entitled to a point of view and that he would rather sit at a table and listen to the anti-Semitism than take aggressive action to stop it. The New York Times wrote about the latest brouhaha at the UN in an article “Tempest at U.N. Over Report Saying Israel Practices Apartheid.” In a story without any depth, the article noted that one of the authors of the UN report had been accused of being anti-Israel. This was the first mention of Falk in the NYT for almost a decade. As detailed in FirstOneThrough’s article “The New York Times and Richard Falk,” the paper never discussed this “human rights investigator” who touted conspiracy theories about the attacks on 9/11, and that the US deserved the Boston Marathon bombing because of its foreign policy. It also never mentioned Falk’s outrageous claim that Israel carries out a genocide against Arabs. The paper’s choice of giving color and context to certain items is conspicuously selective. It would rather constantly pepper its articles that “most of the world considers the West Bank to be occupied territory,” but will never add the clause “most Palestinian Arabs harbor anti-Semitic attitudes,” when it writes about the absurd accusations of “genocide” and “apartheid” coming from Palestinian Arabs. In 1991, New York City Mayor David Dinkins let anti-Semitic riots run rampant in the Crown Heights section of Brooklyn. His successor, Rudy Giuliani, opted to take a tough stand on crime and was able to transform New York City into the safe city that people recognize today. The civilized world can only hope to see a similar outcome in the transition from Obama/Power to Trump/Haley and from Ban to Guterres: that the mayhem and hatred that has been tolerated for way too long will be aggressively combatted. Mediators serve an important role in conflicts. They attempt to bridge the gap between parties to arrive at a mutually-agreed upon compromise to conclude the disagreement. If the mediator cannot resolve the matter, it is most likely that a judge would be tasked at making – and imposing – a final ruling. Take divorce as an example. A mediator may be brought in by the parties to resolve issues related to child custody. If the mediator cannot get the parties to agree to terms, the case would go to court to rule on the matter. 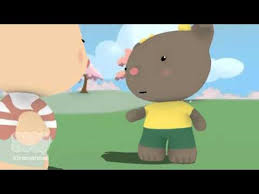 “So I’m looking at two-state and one-state, and I like the one that both parties like. (Laughter.) I’m very happy with the one that both parties like. I can live with either one. The media went wild. 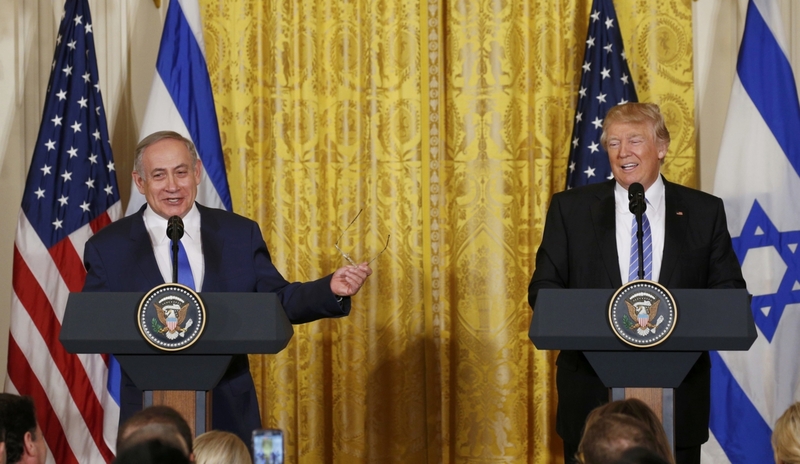 They printed headlines that Trump abandoned the two-state solution. In actuality, Trump said that he is happy if the parties themselves are happy. The role of the mediator was not to dictate the outcome but to resolve the conflict so that the parties themselves reach a consensus. The goal was peace between the parties, not necessarily a particular formula to get there. The media noted that Obama laid out a conclusion of what the final result of the compromise would look like: two states. The Obama speech irked the Israeli government that was clear in its intention of not returning to the “Auschwitz” lines of 1967. Obama countered that he had not laid out a conclusion that was not a matter of consensus, as he specifically included language that there would be “mutually agreed” land swaps. If a mediator in a divorce announced that she was open to the father having custody or the woman having custody of the children, whichever conclusion could be worked out by the parties, her position would be considered open and balanced. However, if she stated that the mother would have custody and that the only matter to work out was whether the father would see the children on Tuesdays or Fridays, her position as mediator would be seen as clearly biased. The inclusion of a minor clause that the only point being considered was a matter of visitation, while the broad parameters were already concluded, would be seen as a jaundiced farce. And so was the position of Obama. He did not focus on a bringing peace agreed to by each party, but stated an outcome that he viewed as fair. Obama abandoned his position as a private unbiased mediator. Not surprisingly, the Israeli government not only questioned the content of Obama’s statement, but his role as both a mediator and important ally. In November 2016, when Obama’s preferred presidential successor Hillary Clinton lost the Democratic election, Obama decided that ANY role for the United States as a mediator had concluded, as he did not believe that Donald Trump’s administration would be fair, competent or effective. 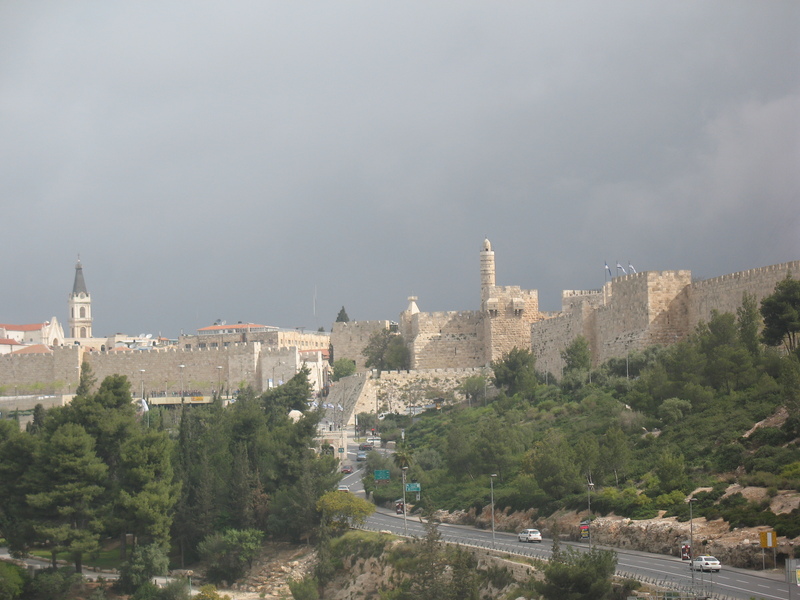 It was therefore time to pass the Israeli-Arab Conflict to a judge: the United Nations. Team Obama again left the “mutually agreed” clause at the edges – literally. And Kerry added a new dimension that the land swaps should be “equivalent,” echoing a phrase (“comparable”) introduced by the Arab League. President Obama moved his team from an impartial mediator to a biased one, happy to hand the situation to a judge that shared his animus for Israel. As he left office, Obama chose to belittle and undermine both the Trump administration and Israel, by enabling the UN and world to begin boycotting and suing the Jewish State. In other words, Obama knew that the judge would eviscerate Israel, but if Team Obama could not bring peace, this was the best that could be hoped for. The Trump administration now has a two-pronged effort to resolve the century old conflict: as a new unbiased mediator, and as an active player in managing the judge. As the UN officially declared (with Obama’s blessing) that Jews are illegally living in their homeland in a reversal of the League of Nations declarations of 1920 and 1922, the Trump administration is actively fighting back. Obama concluded his tenure regarding the Israeli conflict as a disgrace. He proved to be a terrible and biased mediator. To add an exclamation to his failure, his hubris compelled him to undermine the Trump Administration’s role of mediator, and passed the conflict into the hands of anti-Semitic judges at the United Nations. Obama made the odds of achieving peace in the Middle East more remote. But perhaps under the watch of Nikki Haley and Jason Greenblatt, the peace process will get another chance. 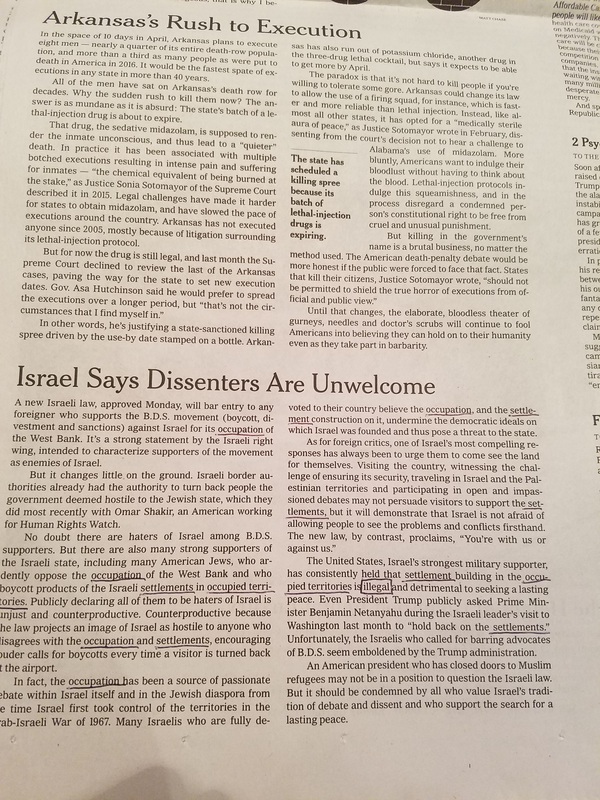 On March 9, 2017, The New York Times wrote an editorial called “Israel Says Dissenters Are Unwelcome.” The NYT editorial board did not simply disagree with Israel’s decision to bar entry to people that advocated for boycotting the Jewish State, it mischaracterized the situation completely. In the editorial, the paper littered the article with the words “occupation” and “settlements.” It never stated that Israel does not view Jews living on the east side of the arbitrary Green Line (EGL) as an occupation, as international law in 1920 and 1922 explicitly gave Jews those exact rights. It never stated that advocates of the BDS campaign are adopting an anti-Semitic platform that was instituted by the Jordanians who expelled all of the Jews from the region in 1949, then annexed it and gave citizenship only to non-Jews. It did not give the readers the facts that the Palestinian Arabs have adopted this policy and have a law that selling any land to a Jew is punishable by death. Lastly, the editorial stated that BDS supporters are those “who support the search for a lasting peace.” The BDS campaign is all about anti-normalization of Jews and Arabs living and working together. It is either a call by anti-Semites and Israel haters, or by others that believe that a Jew-free state is the only solution for peace. If that is true, then Israel should apply the same logic and expel every Arab from the Jewish State. But the NYT labeled Israelis who advocate such approach as “far-right extremists.” Why not use the same label for BDS-supporters? The editorial page is a place where the paper makes its opinions, and the paper has every right to state its ignorant views. However, printing outright lies and misinformation does nothing to educate readers. Other than to the fact that the Times consistently ignores facts. The International Apartheid Week began its thirteenth annual hate-fest of lying propaganda this week. 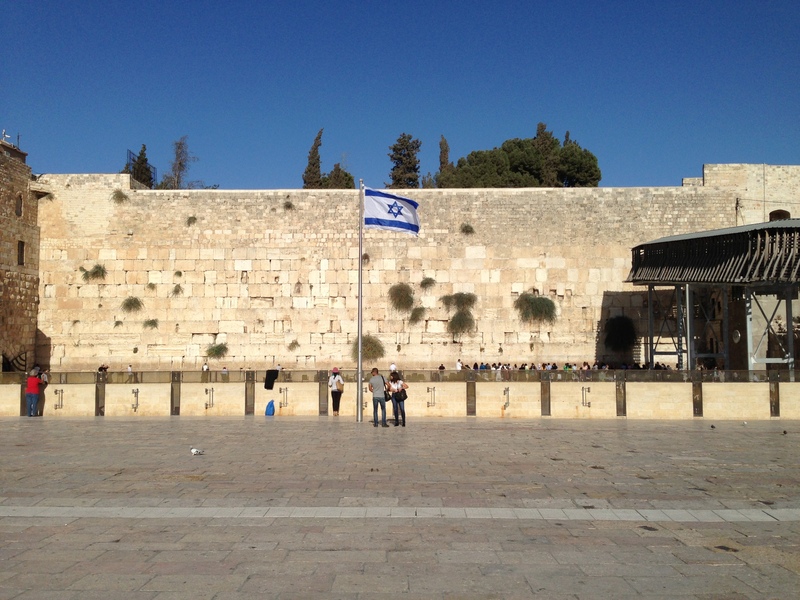 It’s aim is to circle the globe with calls on college campuses to end the Jewish State. 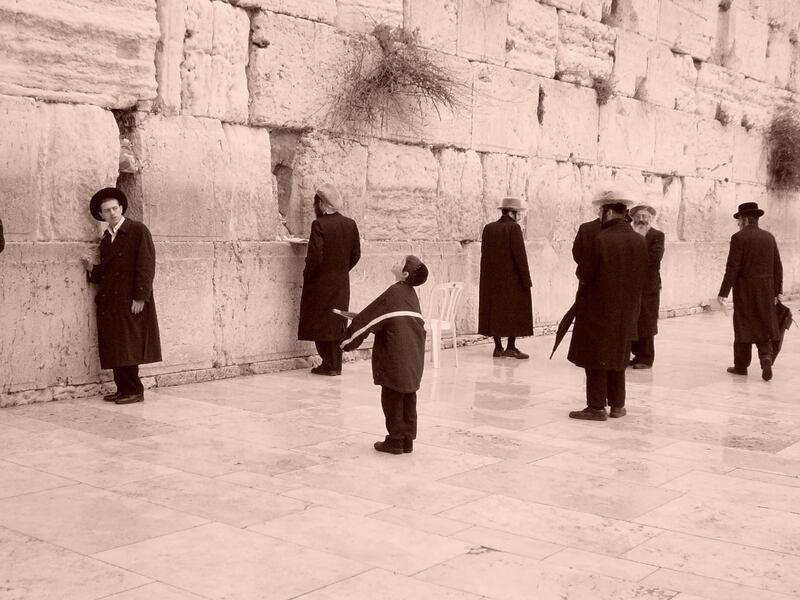 A national home for the Jewish people – regardless of such borders – is an anathema to the IAW. As such, it seeks to undermine Israel and to destroy this democratic country by any means possible. The lies and incitement to purge undesirables are not new ideas. In Nazi Germany, Joseph Goebbels used anti-Semitic propaganda to enlist Europe to eradicate its Jewish population in World War II. In Asia today, ISIS uses online videos to recruit more jihadists to rid “non-believers” from its desired caliphate. And on college campuses, IAW is using its propaganda to destroy the Jewish State. 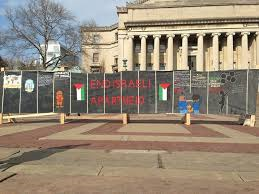 As IAW comes onto college campuses with a mission of destroying a democratic member of the United Nations, it is incumbent on every person to video every person that takes part in IAW – ideally getting their names – and reporting to law enforcement any calls to destroy the Jewish State.